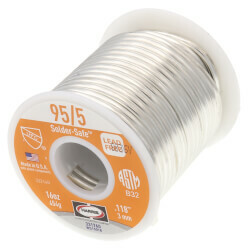 Solder is a fusible metal alloy that, when melted, functions to join two or more metals together in a process known as soldering. 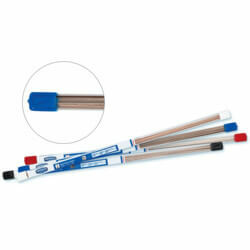 In plumbing systems, soldering produces bonds between copper pipe and fittings. 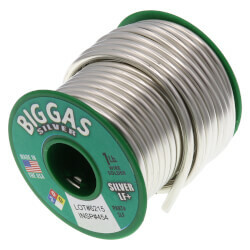 The connections produced by solder are liquid and gas tight. 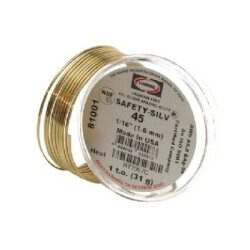 There are three types of soldering: soft soldering, silver soldering, and brazing. 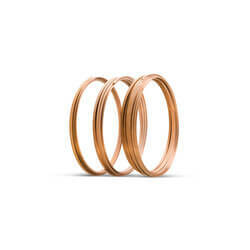 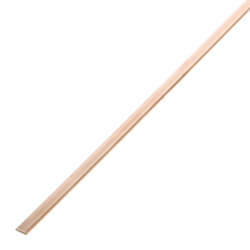 Each type differs in the strength of the metallic bond and the temperature required to melt the solder. 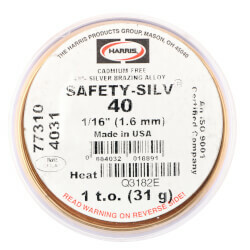 Soft soldering requires the least amount of heat, but produces the weakest bond, while brazing produces the strongest bond at the highest temperatures. 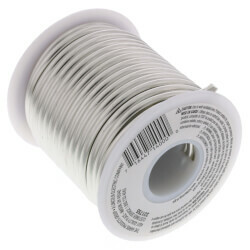 Solder generally used in plumbing applications is soft solder and typically has a melting range between 190 and 840°F, although alloys with melting points between 360 and 370°F are the most commonly used. 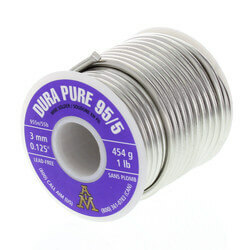 Solder is available in a variety of compositions, and it is the relative percentages of the metallic components which determine the melting point of the solder. 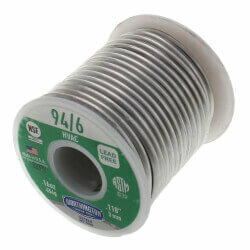 Prior to the 1980s, soft solder traditionally contained lead and tin. 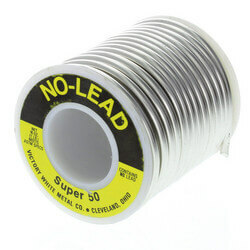 However, due to the rising health concerns of lead poisoning, lead-free solder has now largely replaced traditional lead solder. 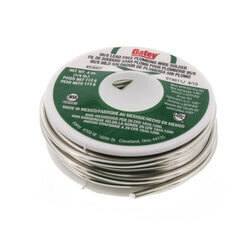 Lead-free solder often contains alternative metallic components such as antimony, copper or silver. 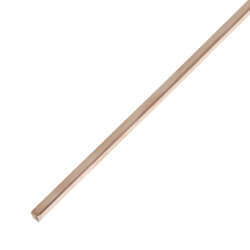 The concentration of tin is directly related to the tensile strength (maximum tension the bond can withstand before tearing) and the shear strength (degree to which the metallic bond is able to resist shearing) of the solder. 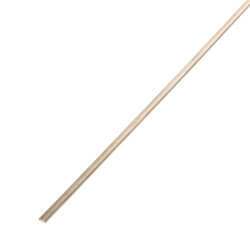 The solder will have greater tensile and shear strengths as the concentration of tin increases. 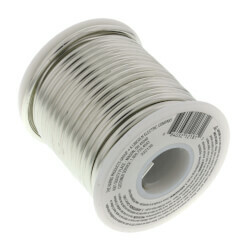 Solders with higher concentrations of tin are more expensive. 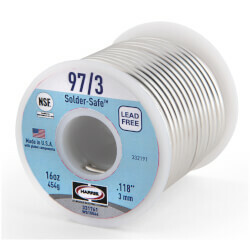 We carry several types of lead-free solders for plumbing applications, with the 95/5 tin-antimony solder being the most popular. 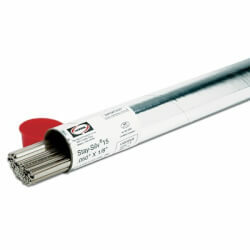 Click here to view our selection of soldering torches.